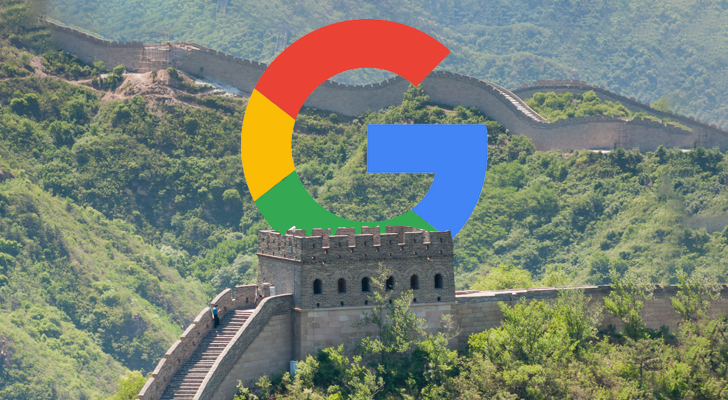 Google has largely stayed out of the Chinese market for the past decade, but last year, it looked like that might change. Plans about 'Project Dragonfly,' a search engine tailored for China, were leaked in August of last year. The project suffered from criticism inside and outside of Google, as search results would have been highly censored, and development reportedly ended in December. When news first broke in August about Google's plans for a censored Chinese search engine, there was immediate backlash both internally and externally. As details regarding Project Dragonfly continued to leak over the ensuing months, that pushback only grew more vehement, with executives fielding questions on the subject from US senators and Google employees launching a petition decrying the project. Now, according to The Intercept, Dragonfly is effectively dead after a massive internal rift formed between the project and the company's privacy team.